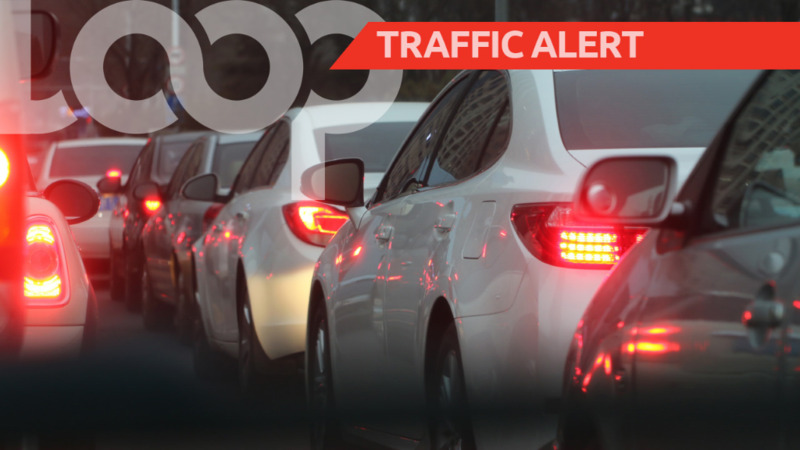 The Ministry of Works and Transport is advising the public that authorization has been granted for continued use of 2018 Priority Bus Route (PBR) permits. 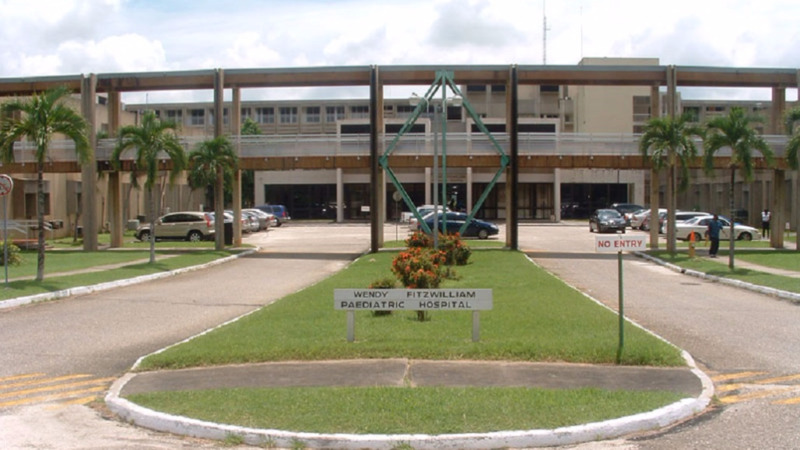 The Ministry made the announcement in a statement on Friday. 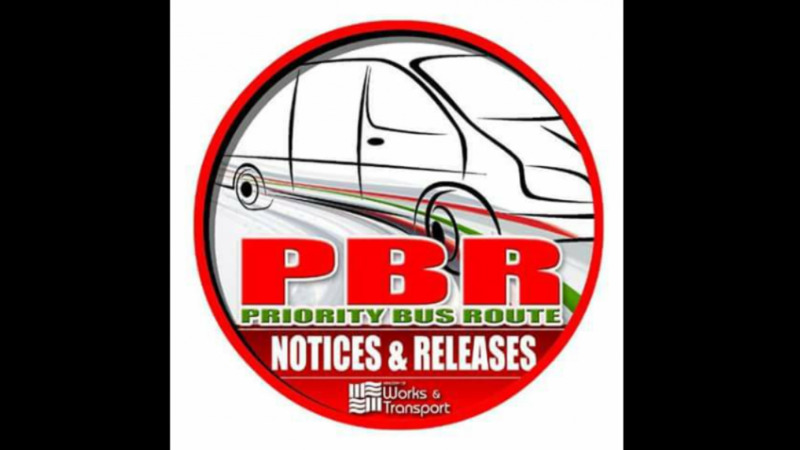 It stated that holders of approved 2018 PBR permits can continue to utilize the Priority Bus Route until January 13th. 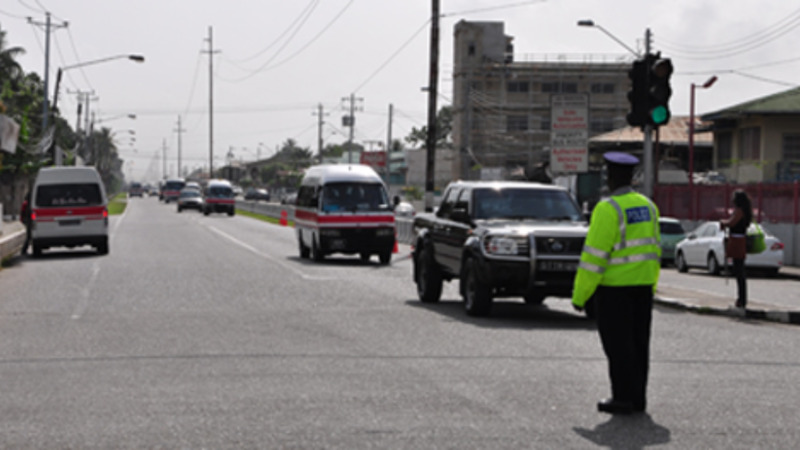 Holders of permits are advised to adhere to and pay particular attention to the conditions stipulated on PBR Passes to avoid being fined.